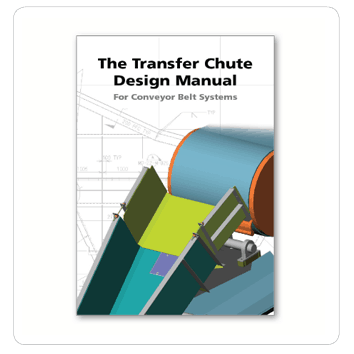 This text sets out to bring together the way transfer chute design has evolved and to relate this evolution to the underlying design principles that must be applied if the transfer is to operate with the minimum of maintenance consequences. It also explains how conflicting outcomes can be accommodated and how to assess the compromises that must be made in such circumstances. It explains the theory of transfer design, how to apply the theory and also gives a background on techniques that can assist in the design process. Finally, it explores more advanced transfer chute design applications and works through some transfer design issues and their solution. 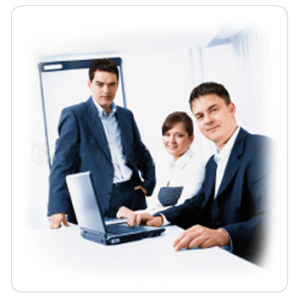 This text is addressed to the materials handling design engineer, the maintenance manager and the new mechanical engineer seeking direction when confronted with a conveyor transfer problem.